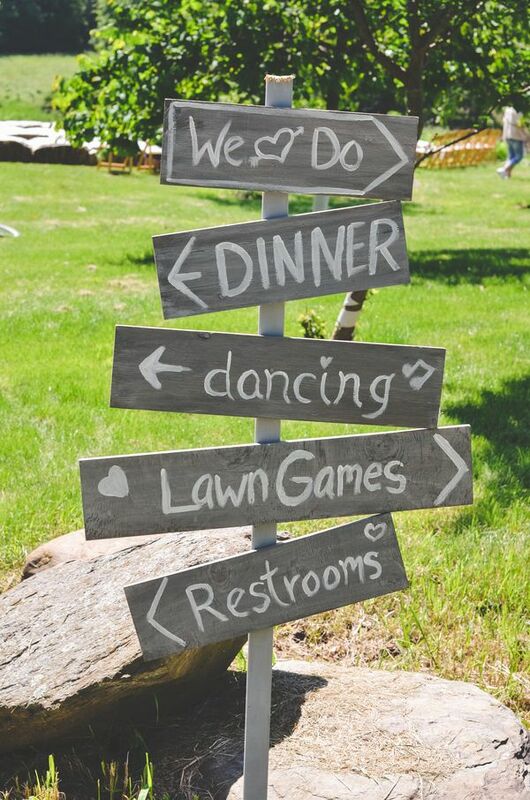 Why not revisit your childhood during your 2013 / 2014 wedding day? 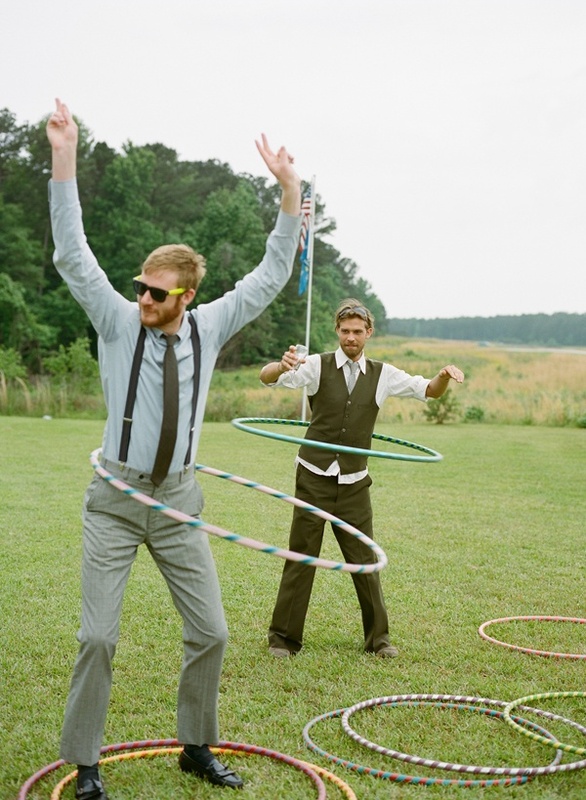 We are certain that guests of all ages will love the fun activities that you have lined up. 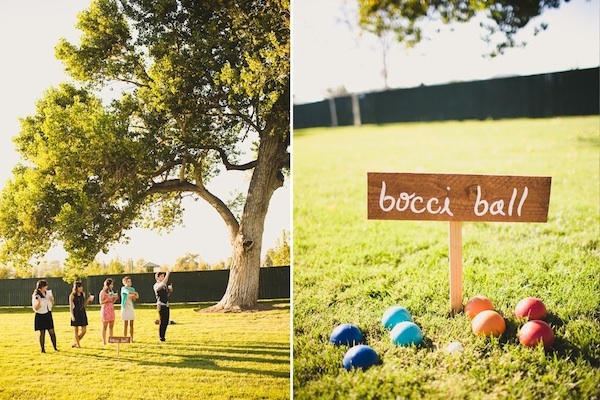 Wedding party games are perfect for summer venues where you can make the most of wide-open spaces and oversized traditional wedding reception / ceremony games while guests get to stroll in the sunshine. 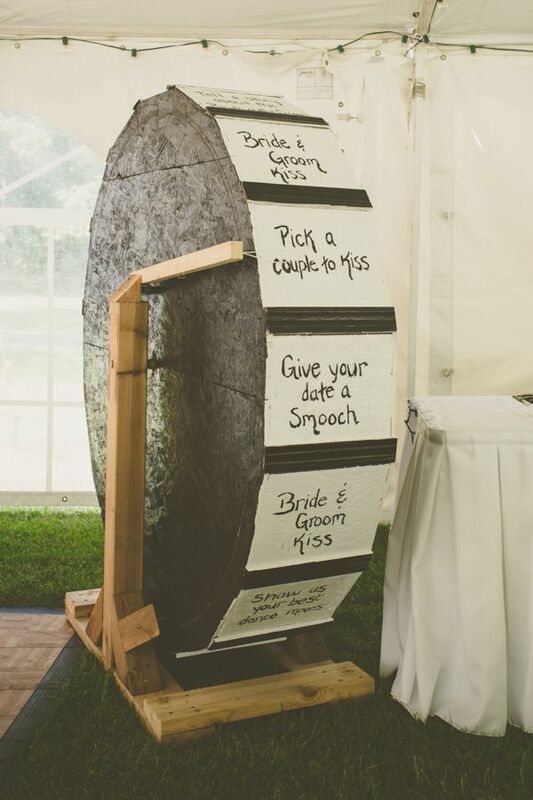 Make sure that if you do go down this route to ensure that there are plenty of games to keep everyone occupied rather than queuing up as it may take the fun out of the idea. These games don’t need to be expensive, of course you can order giant Jenga blocks, Connect Four sets and Dominos but there are so many other games that come without the ordering costs. 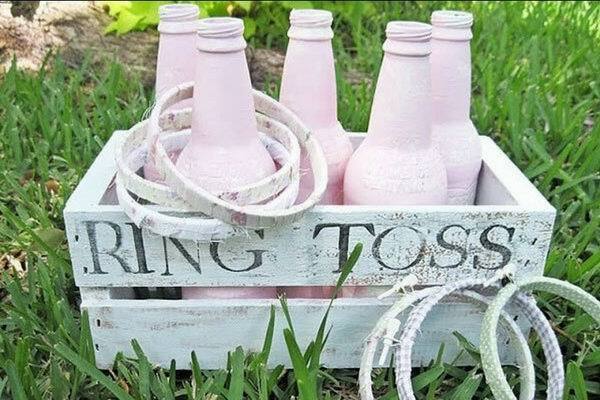 Collect lots of bottles leading up to the big day, we all know how easy it is to collect a large collection of wine and beer bottles, so save them up and spray them pretty to make a game of knock the bottles over. 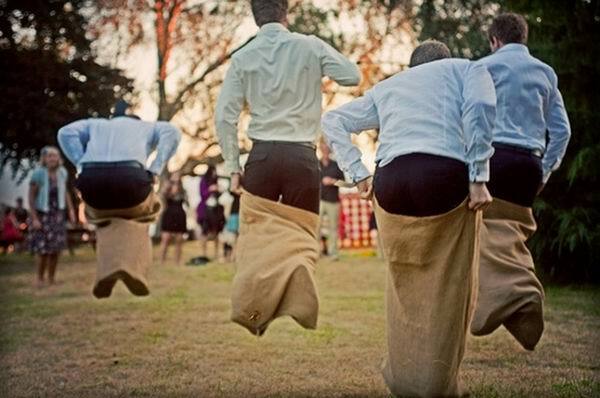 Also try to round up some large potato sacks from your local grocery shop and have the groomsmen race across a lawn or a simple old-fashioned egg and spoon race. 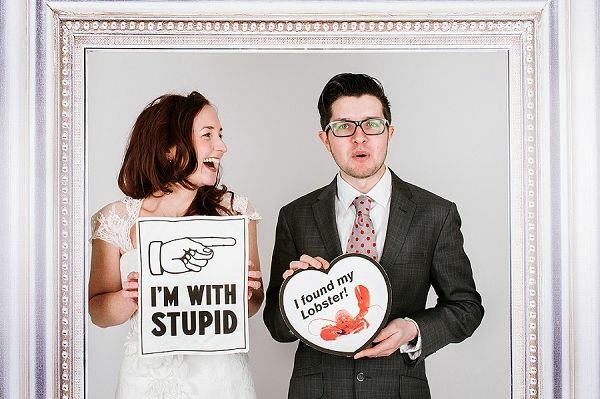 As we just mentioned there are so many games to rent, just make sure that you choose carefully and from a reputable company to ensure you have no rental hassles to deal with on your big day. Don’t let the weather spoil your chance of doing something fun and quirky, you can still make the most of indoor spaces and they can be just as much fun. 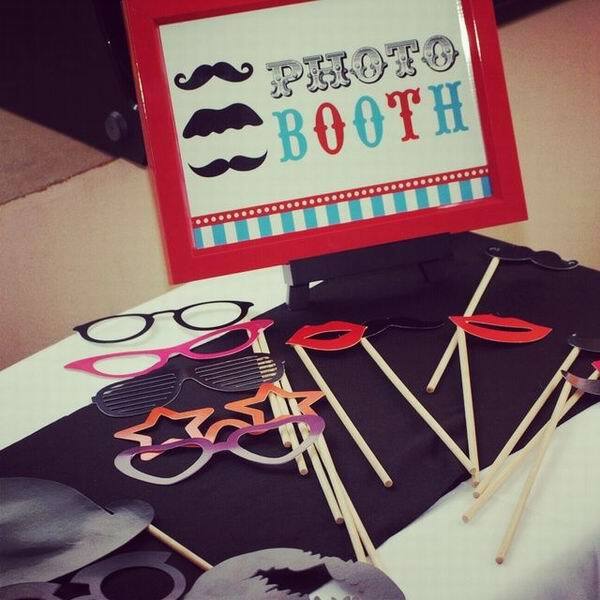 Try photo booths to get a smile out of guests and it will provide everyone with fabulous memories of your big day with photos to cherish. 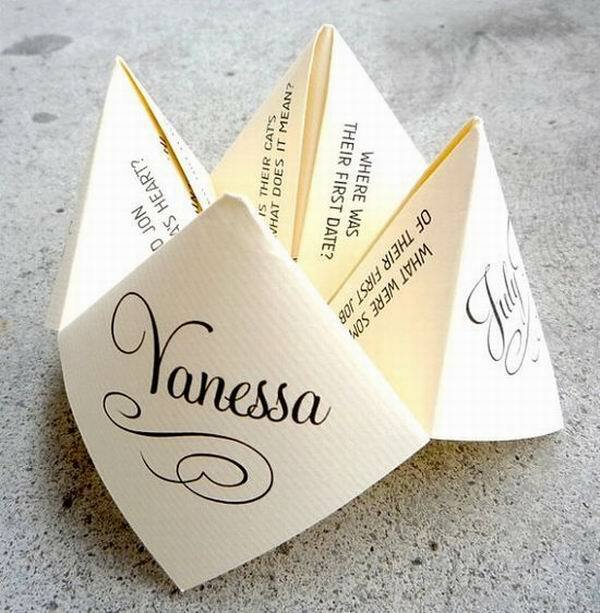 Also make the most of paper games and quizzes to keep guests occupied. 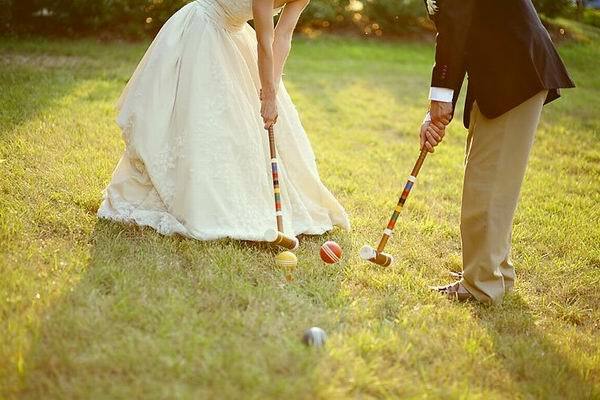 Please make sure you share your ideas of previous experiences with wedding games to help give your fellow brides some reliable information and ideas to make their dream wedding. Do you know the source of the “Wheel of Fortune” wheel? Would love to know how to recreate this. Glad to hear from you. 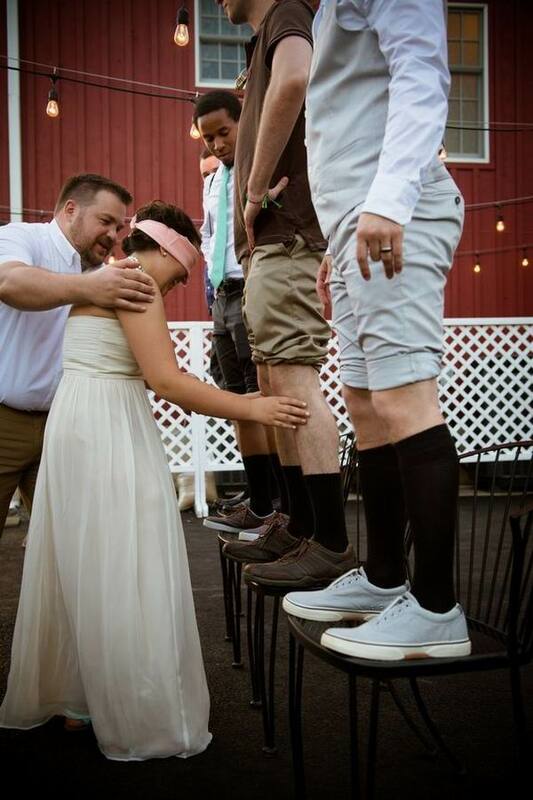 The original source of this photo is from wedding chicks. 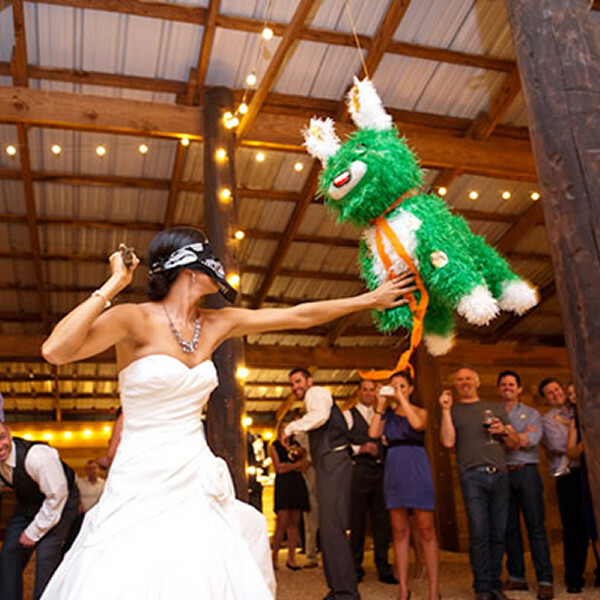 Here is the link: weddingchicks.com/2013/09/27/wisconsin-wedding/ . Hope it can help you.